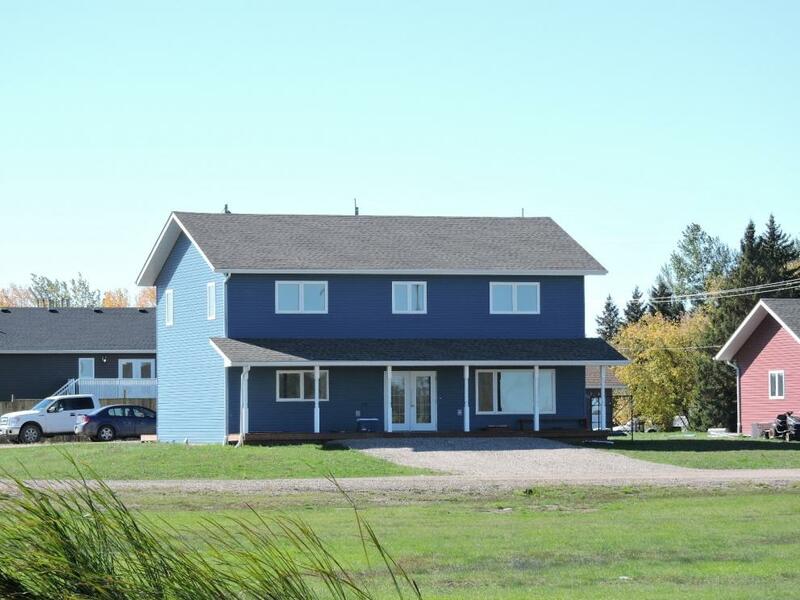 An absolute beautiful home in Elkhorn Manitoba Canada. 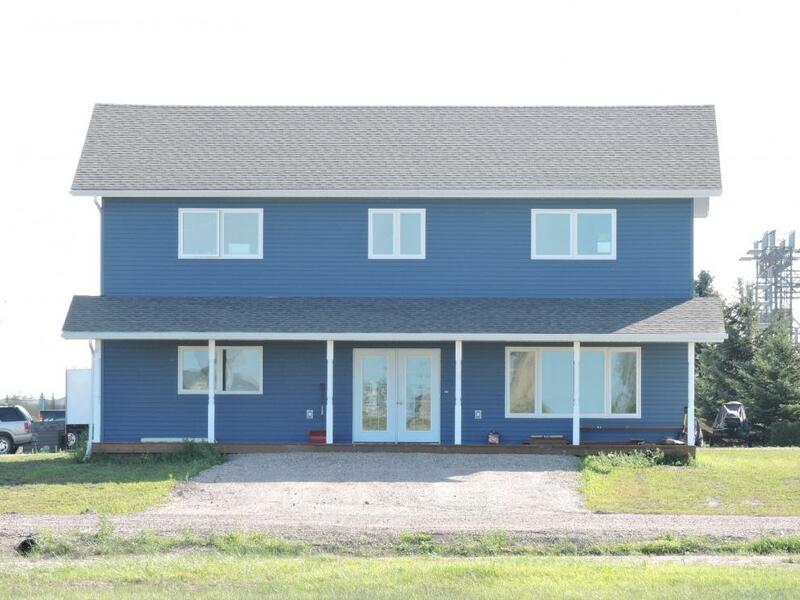 The home is now two years old having approximately two years remaining on the Manitoba Home Warranty Program and "could be sold" at the incredibly reduced opening bid of $249,000.00 plus GST. Elkhorn Manitoba is the first full service Community entering the Province of Manitoba on the Trans Canada Highway from Saskatchewan. 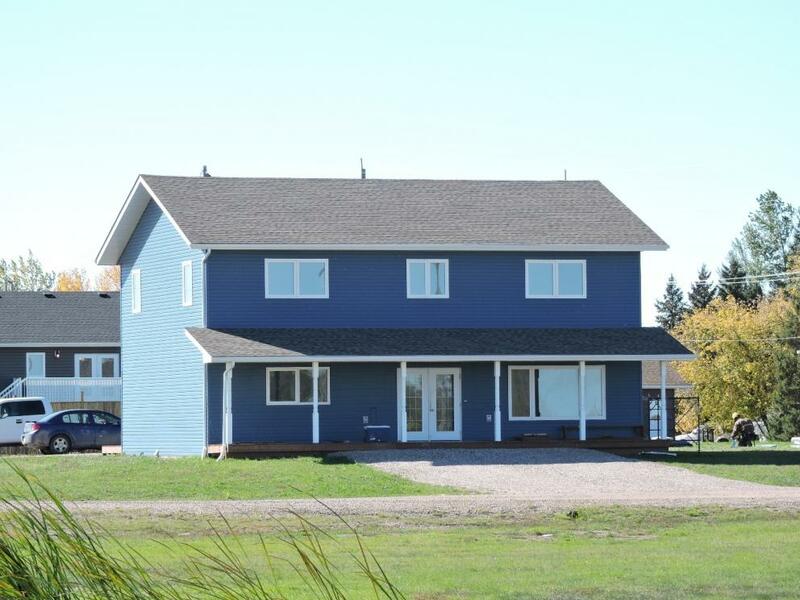 This is an opening bid for this home and could be sold to the first confirmed bid of $249,000.00 plus GST. Elkhorn is situated one hour from Brandon Manitoba on the Trans Canada and almost equal distance between Moosomin Saskatchewan and Virden Manitoba. The community is approximately a two hour drive to Minot North Dakota. 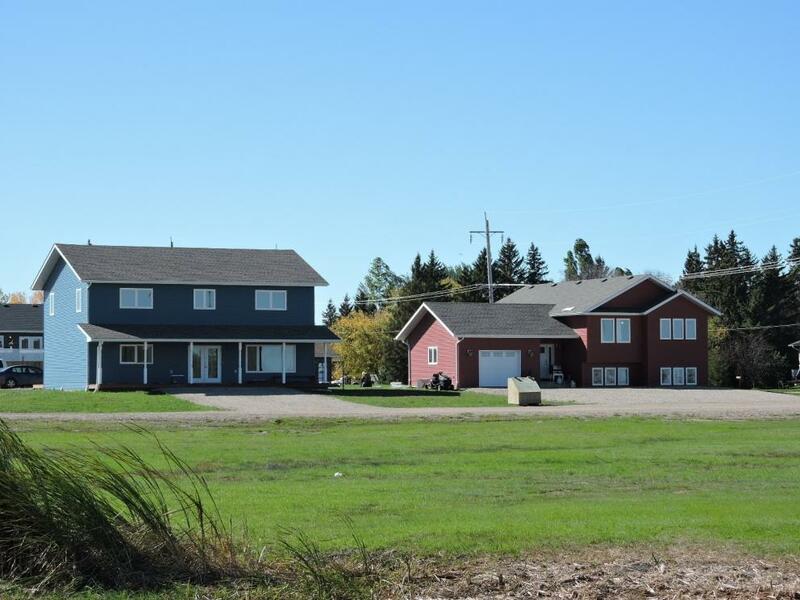 This home offers the amenities of two laundry locations, two full bathrooms and one small wash room, four bedrooms and one office plus large living areas both up and down. The home has all appliances, air conditioning, electric furnace, air exchanger and large old fashion sitting porch on the front of the home. 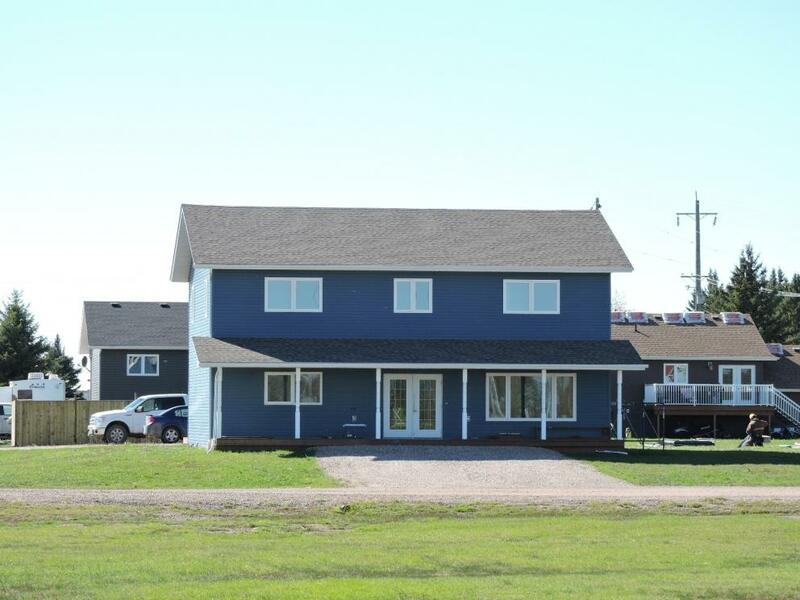 The original price of this home in 2014 was $289,000.00 plus GST. Don't miss this opportunity! Call for more information! Terms are Cash. Bids for the full amount subject to conditions will be considered but remain in second place to any and all possible firm cash purchase commitments or highest bid. Please ask for more information in this regard.